During March, I was given the opportunity to attend an interview for the position of RAF Cosford Station Commander’s Cadet. I felt very fortunate to think that I would have this chance to have an interview in front of Group Captain Mark Hunt, Royal Air Force Cosford Station Commander, and Warrant Officer Mike Stokes, Royal Air Force Cosford Station Warrant Officer. Although extremely excited for the opportunity that lay before me, I was also very nervous as the competition was very tough. Being put down from the selection process out of West Mercian Wing and Staffordshire Wing, only four of us were called up for the interview on Wednesday 5th April. I was informed by letter on Thursday 13th April that I had been selected for the role. 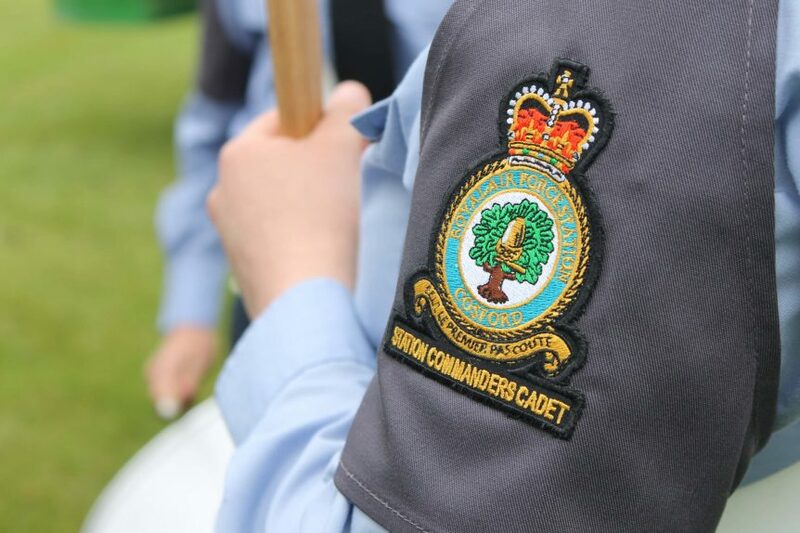 My first event that I will be attending in the role as RAF Cosford Station Commander’s Cadet will be RAF Cosford Air Show in June.